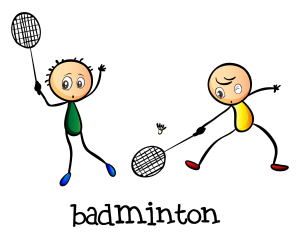 Add some excitement to your camp by having Sean run a badminton workshop during the Christmas break camp. Included in the price, Sean will bring his own nets, birdies and racquets for the participants. 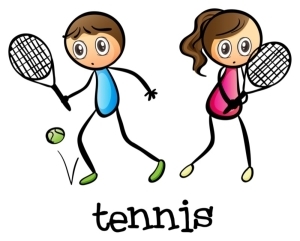 Add some excitement to your camp by having Sean run a tennis workshop during the Christmas break. Included in the price, Sean will bring his own nets, balls and racquets for the participants.